Meeks was one of four men arrested during a weapons sweep where guns were seized earlier this week, according to FOX 40 in Sacramento, California. A recent increase in crime led Stockton police officers to serve search warrants at 11 location, and that’s when they took Meeks into custody. 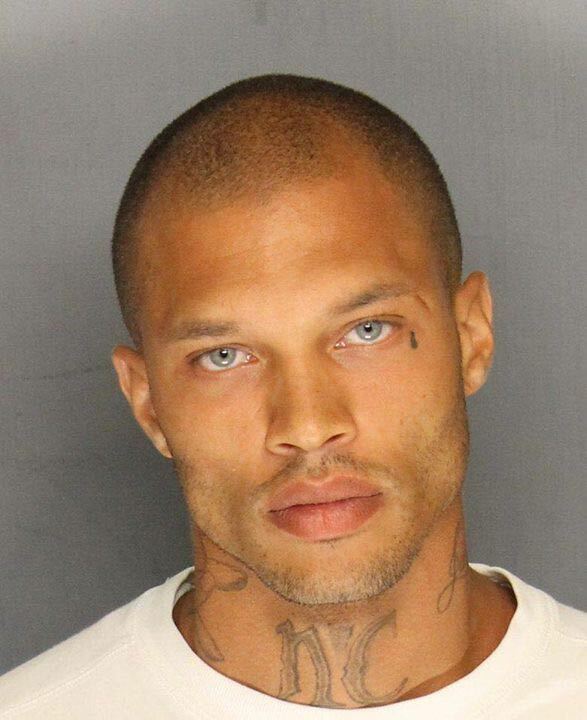 Meeks is facing felony weapon charges. His bail is set at $900,000, so I guess you ladies better start fundraising. CLICK HERE —> TO LIKE DAILY BUZZ LIVE ON FACEBOOK!